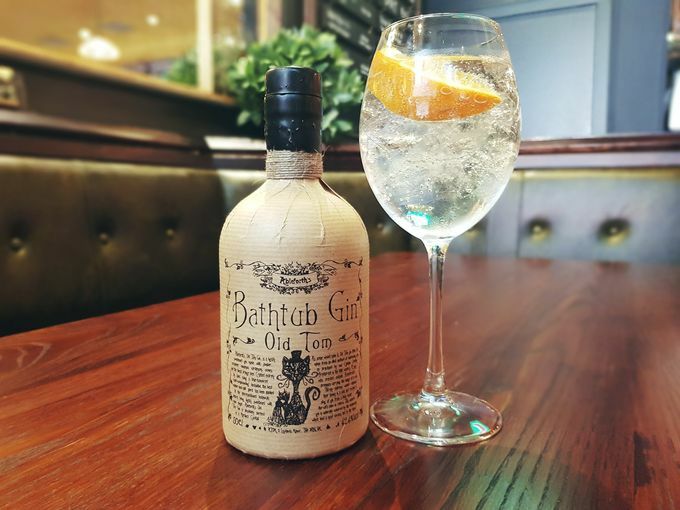 Bathtub Old Tom and all other gins will be half price at The Devonshire on Thursdays from 8pm. Tonight from 8pm, The Devonshire will host its very own ‘Gin & Jazz’ night, equipped with resident jazz band. Having trialled the event earlier in the year, the Devonshire street establishment will make Thursdays ‘Gin & Jazz’ night from now on. With fresh new music each week, as well as special monthly shows from some of the hottest jazz acts around, The Devonshire will also be offering its entire gin range with 50% off normal pricing, every Thursday. That means you’ll be able to enjoy a regular Bathtub Old Tom for just £2.75 – we’ll see you at the bar! With a number of different sets from some of the city’s most exciting new artists, you’ll also hear some hip- and trip hop, keeping those feet a-tapping. Don’t forget to share your photos of ‘Gin & Jazz’ night using #SheffAfter5 on Twitter and Instagram – we’re a nosey lot!